Use the Catalog's keyword search box above to find books, DVDs or CDs available in our library, and eBooks available online only. If you are off campus and need to open an eBook, note the name of the book, and open the eBook database by clicking the database name here: Ebook Collection Log in with your NetID@my.lsco.edu login and search for the eBook. Here is a tutorial about using the eBook database. For a more refined search, click to open our full library catalog. Click buttons to limit searches to certain parts of the catalog information, when you need books by a specific author or a specific title or limit to a certain type of material. Once you find a book in the catalog you'll need to write down the call number to locate it on the shelf. Our library uses the Library of Congress Classification System to order our books. The call number will look something like LB 2395 .C65 1995, or K 3240 .F88 2000. If you have trouble locating a book even with the call number, the reference librarian at the second floor desk will be happy to assist you. Our magazines, newspapers and journals (periodicals) are not listed in the Library Catalog. Instead, look them up in our A to Z List. 1) Click the link to open: A to Z List. Type a name (a title) of a periodical in the search box (Example: Consumer Reports). Since the A to Z list also contains eBooks, mark the radio button that says Journals only, to eliminate any ebooks from the search. 2) Click the search button. It may take a few seconds to bring results. 3) Results: a list showing the requested periodical title with online databases that provide access, and the dates the title is available in each database, and also the print or microform issues available on the 2nd floor. 4) Click any available database links and find a list by dates of issues. Articles from each issue are arranged in page number order for most of the databases. What periodicals do we have on a certain subject? 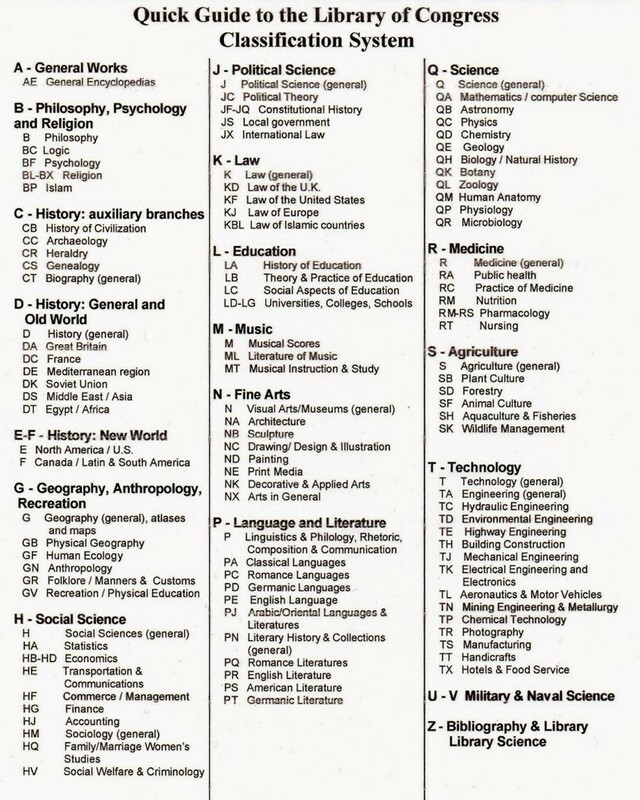 Use the A to Z List to find out what periodicals are available for a certain subject. At the opening screen, click the "Subjects" tab, select a broad subject, then a narrower subject, until you get to individual periodicals titles. Browse any that you may be interested in.